When someone asks you what you want to be you should be able to say. If you say it out loud it will erase negative thoughts in your mind. If you say it often enough you will start seeing yourself accomplishing your goals. You can do whatever you say you can do. If you say you can your right and if you say you can’t you are right. Don’t limit yourself to thinking that your dream is too big. Believe beyond a shadow of doubt in your goal. You are just dreaming if you don’t write it. Once you write it. It becomes real. 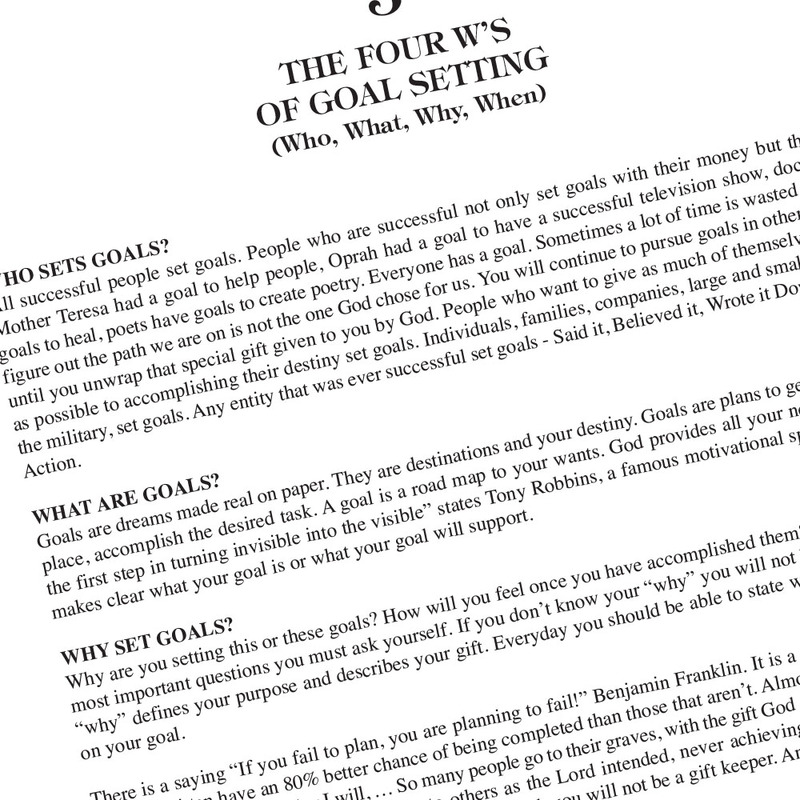 Writing it down completes half of your goal. Do research on what education and training it entails. Visit people that are doing what you want to do get a mentor. 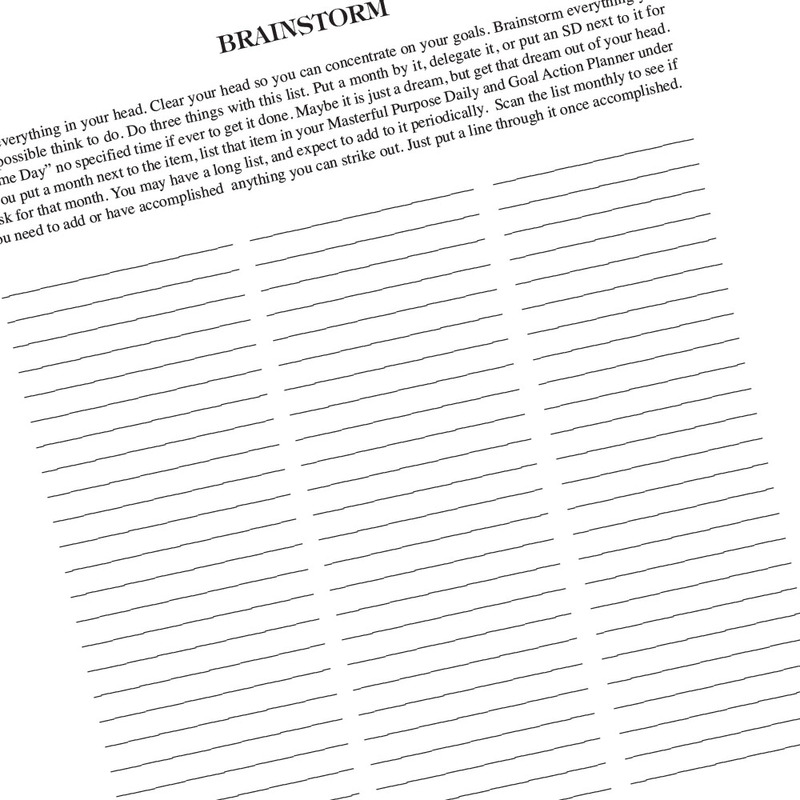 Make a treasure map or vision board so you can see yourself doing it. Be persistent, never quit, Winners never quit, quitters never win. 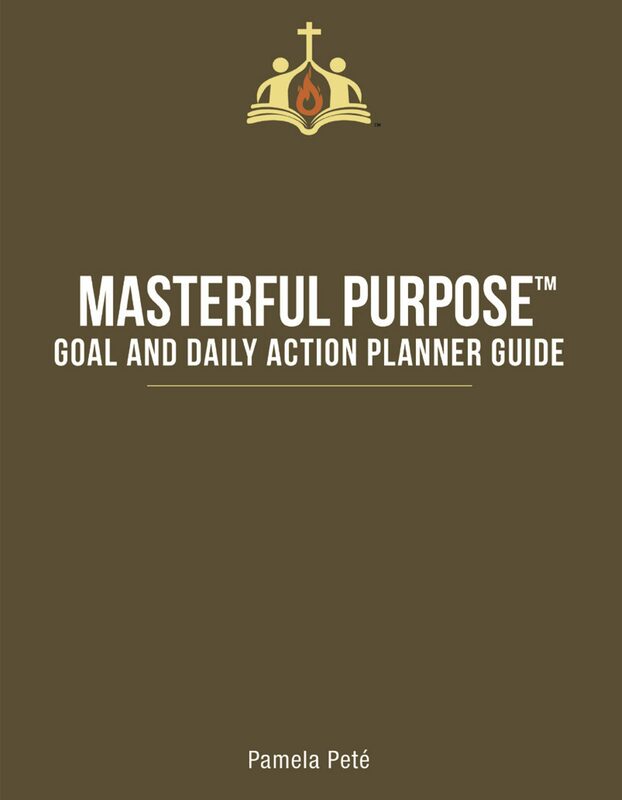 During her 20 years in the military coaching Airmen and leaders, and studying many experts in the field, Pamela found the tools needed were not available, to empower, guide, and encourage goal setters to muster the grit and persistence to see the goal through. 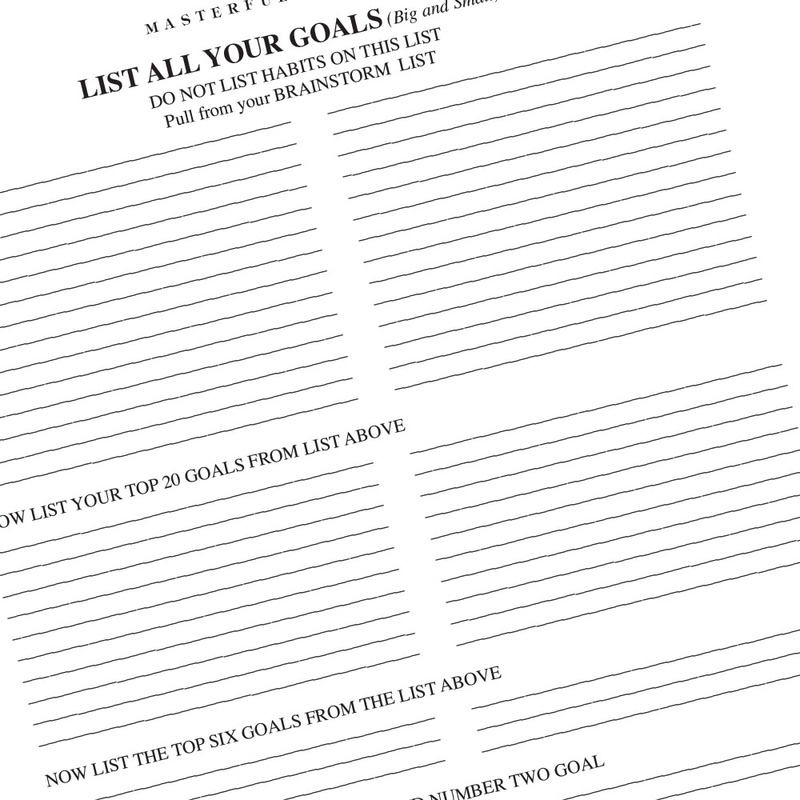 80% of goal setters never complete their goals. We have all been there, with New Year’s resolutions that you don’t stick with for two months. 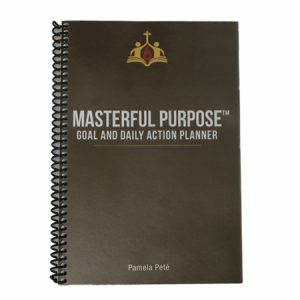 That’s where Masterful Purpose comes in, Pamela created the Masterful Purpose Daily and Goal Action Planner and guide that gives detailed instructions on how to work your goal through to completion. By purchasing the online classes, you get step by step instructions in a proven method of goal setting, managing, and achieving.